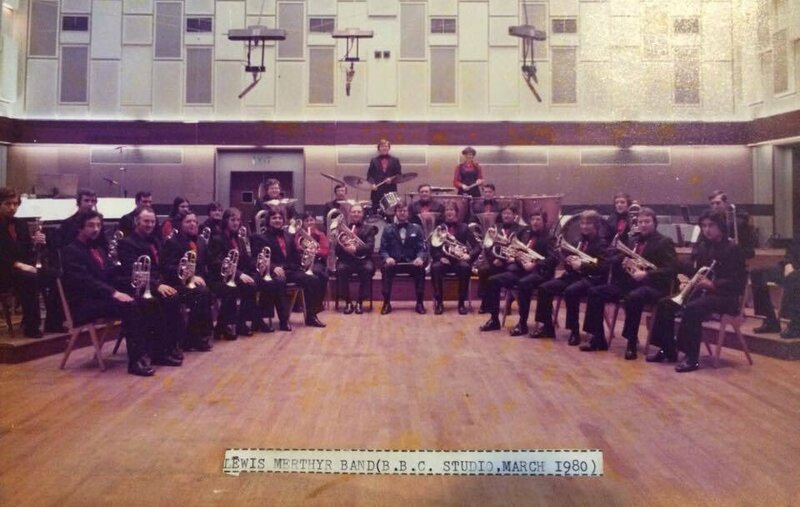 Mervyn Burtch MBE (7 November 1929 – 12 May 2015) was a Welsh composer, closely associated to Lewis-Merthyr Band. Burtch was born in Ystrad Mynach in 1929 and, except for his two years of National Service in the RAF, lived his entire life in the Rhymney Valley. He studied at Cardiff University, and subsequently became Head of Music at Bargoed Grammar Technical School, Head of Music at Lewis Girls' School and then, in 1979, joined the staff of the then Welsh College of Music and Drama (WCMD). Mervyn was Head of the Performance course at the College until 1989, after which time he devoted himself entirely to composition. His extensive output of instrumental and vocal works included 17 string quartets, 14 concertos, 13 operas for children and numerous choral and brass band pieces. His collaborators include The Banff Centre, Alberta, Manitoba Opera and CanWest Performing Arts Centre, Winnipeg Canada, the Royal Albert Hall, London, the Welsh National Opera Company, National Youth Ensembles of Wales and Welsh National Opera Company. Mervyn passed away on the 12 May 2015, at the age of 85. Lewis-Merthyr Band enjoyed a long and close association with Mervyn Burtch, which began in the 1980's between the composer and then Musical Director Nigel Seaman. 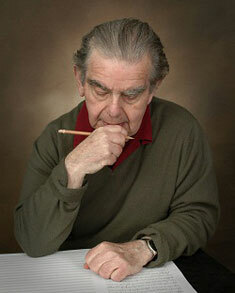 Mervyn wrote two works specifically for Lewis-Merthyr Band. In 1982, the band gave the first performance and broadcast of Mervyn Burtch's Overture: Pinocchio and, a year later in 1983, the premiere broadcast performance of Paean. It is proposed that the recording could be undertaken in Spring 2019 with digital release on the Ty Cerdd label coinciding with the 2019 Welsh Proms on July 20 to 27th. Physical CDs will also be made available for sale at the 2019 Welsh Proms events. In partnership with the Royal Welsh College of Music & Drama, Lewis-Merthyr Band also proposes to undertake live performances of the works of Mervyn Burtch, specifically in conjunction with the Welsh Proms Fringe and on or around what would have been the composer's 90th birthday on Thursday November 7th 2019.